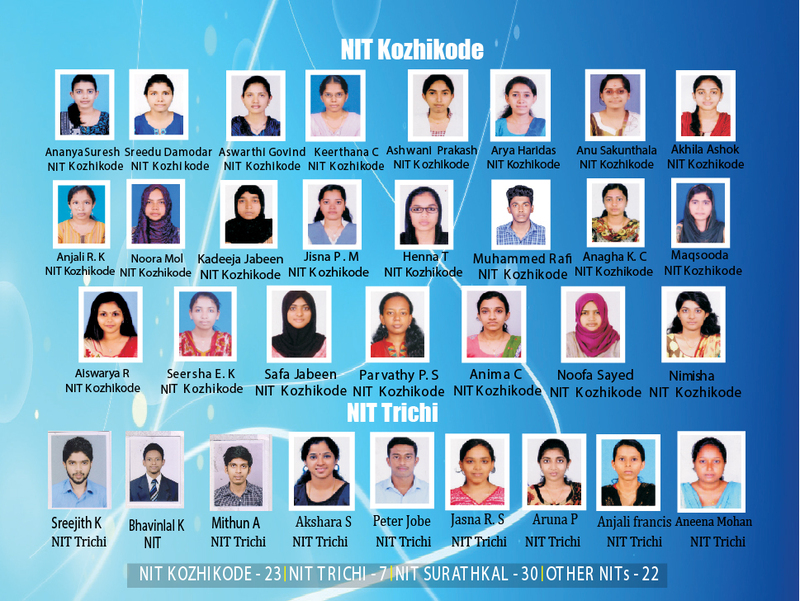 Most of the science graduates, dreams of getting qualified in GATE exam and making big achievement in life. 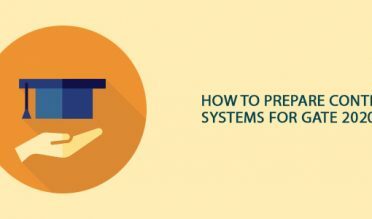 Apart from getting admission into some of the prestigious national institutes of science and technology, there are many other benefits when you get qualified in this exam. In a world where everyone is becoming more ambitious than others in realizing their dreams, all are in a race to reach the top in a world that is turning highly competitive. This has given birth to a number of big and small institutes, turning education into a money-making business. Therefore it has become difficult to find an institute that focuses on quality training first above all. ARC training centers in Ernakulam and also in Calicut is different from the rest, as they are solely dedicated to the making the future of each student a brighter one with their sincere effort. 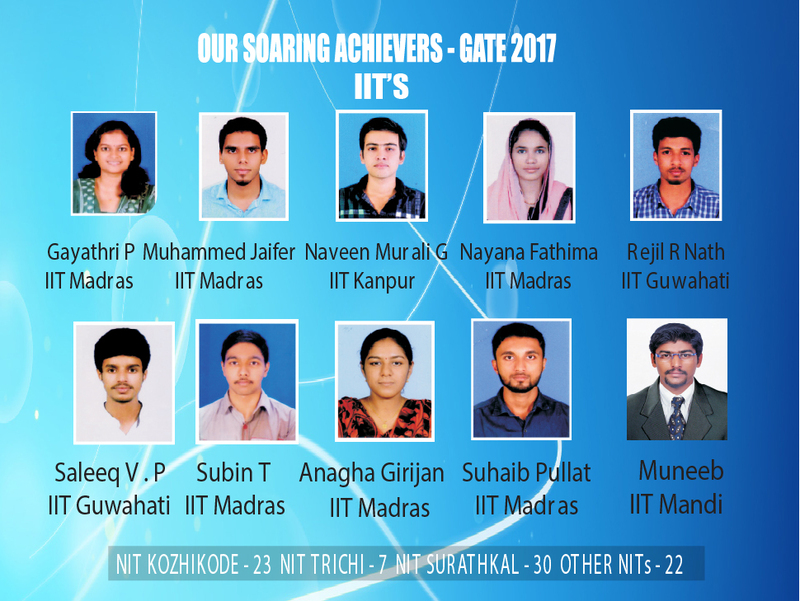 This commitment, to help our students excel, alone had gained the trust of students across Kerala as one among the best GATE coaching centers in Cochin. As GATE is no child’s game, proper and thorough preparation is a must. Self-training often falls short of in-depth and professional learning which is quite critical to withstand in the competition. But when selecting a best GATE coaching center in Ernakulam alone, you will find many, due to the growing demand of students. What you must particularly search for, is about the training system and also their pass-out records. ARC has been able to train students without making them feel the pressure while preparing. 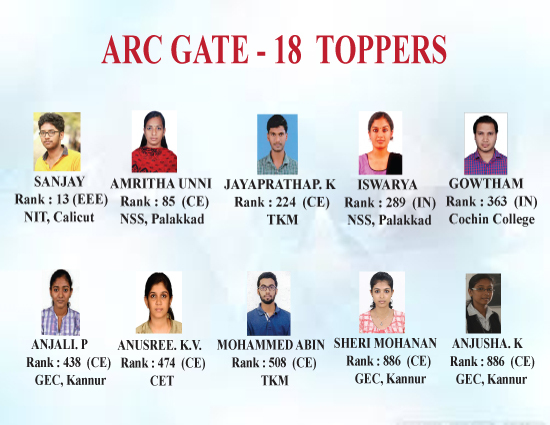 Though ARC may be relatively younger in training sector, the team of faculty is extremely professional and experienced one, and thus they made it among the top 10 best GATE coaching institute in Kochi. ARC certainly assists you covering the all essential portion and preparing you completely. ARC provides exclusively well prepared study materials that our efficient team has prepared. The materials cover complete information on each including the fundamentals. Moreover what ARC can be proud of about is that it holds an excellent record of qualified pass-outs. 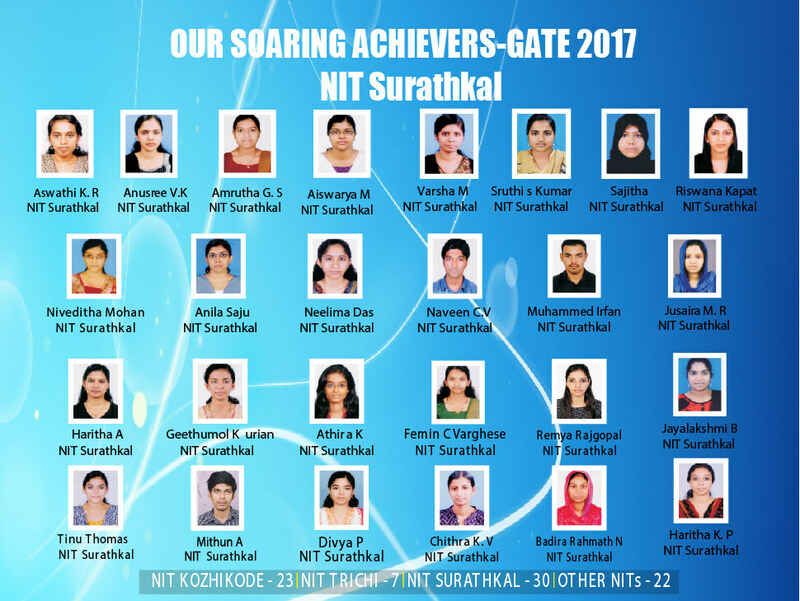 After their continuous hard work, ARC had attained highest percentage in GATE result in Kerala than any other center; their students came out in flying colors of success. ARC is undoubtedly is the best GATE coaching institute in Cochin which can promise you with good results. Let’s not leave out any step in preparing your flight towards success. 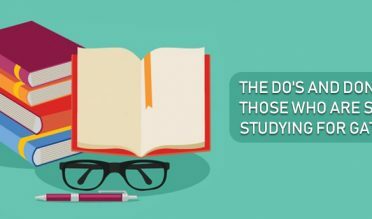 Get in touch with us today and get the unique and specialized training for GATE coaching that will give wings to your dream that will help you get you through this prestigious exam. Join ARC – the best GATE coaching training centre in Ernakulam, to get the unique and specialized training for GATE coaching that will give wings to your dream and get you through this prestigious exam. GATE, LET, CAT from 2012 onwards. 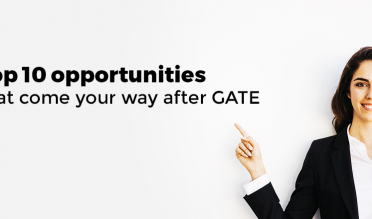 ARC has been offering excellent coaching in GATE,LET,CAT from 2012 onwards.